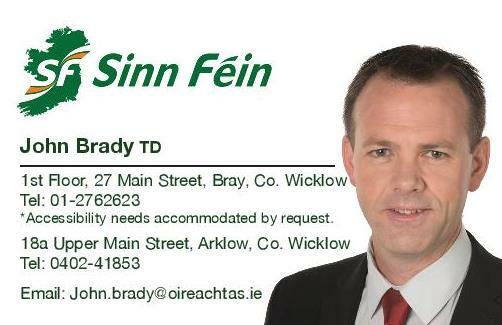 Sinn Féin TD for Wicklow and East Carlow John Brady has welcomed the long awaited progress of refurbishment works at Hillview Estate in Wicklow Town. “I welcome the fact that at long last works are progressing to deal with the dreadful slum like conditions of houses in the Hillview Estate. 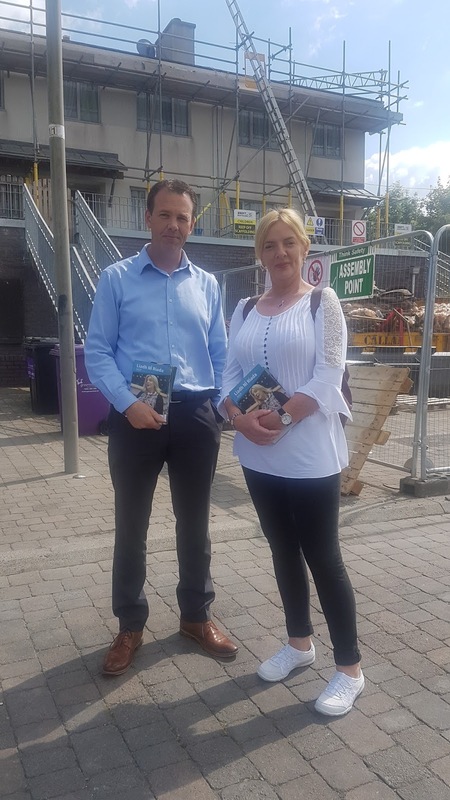 “For many years, Sinn Féin has consistently called for these works to be carried out to address the many problems with properties in the estate such as dampness. Some work on the balconies and the re-tiling of stairways has already taken place. “It is regrettable that despite Sinn Féin securing €20,000 for an audit to identify the cause of the problems in the houses as far back as 2013, progress is only now taking shape. However, this is badly needed and it is to be welcomed.